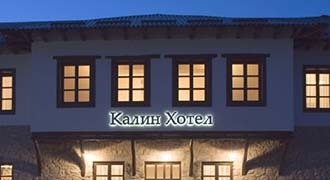 Тhe form and the content of the referendum question concerning the Name Issue Agreement with Greece is still not defined, said PM Zoran Zaev during his official visit of the Municipality of Prilep. “We have not discussed this matter yet, because at the moment we are focused on the country’s integration in NATO, for which we are to receive an official invite on 11 or 12 July. Once this process is complete, we shall open a debate in order to determine a date for the referendum and the precise form and content of the referendum question. 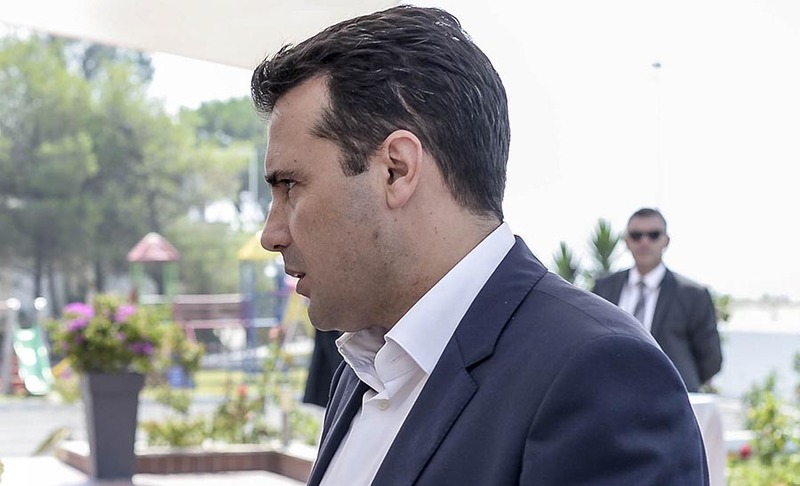 No matter if the referendum outcome, the Parliament will have to obey the will of the citizens demonstrated on it, and vote accordingly,” Zaev said.